The importance of eyeliner is something I have (practically) realized only recently. Not that I wasnt aware of the magic an eyeliner can paint on the eyes, but being one of those shaky-handed, I always shied away from trying it. And then came a point when I decided to take the plunge, so I got myself a black eyeliner from Oriflame. Being one of the finest applicators, this eyeliner made things a lot easier for a beginner like myself. I tried eyeliner looks right from classic to catty and everything in between until I was faced with the next big problem. 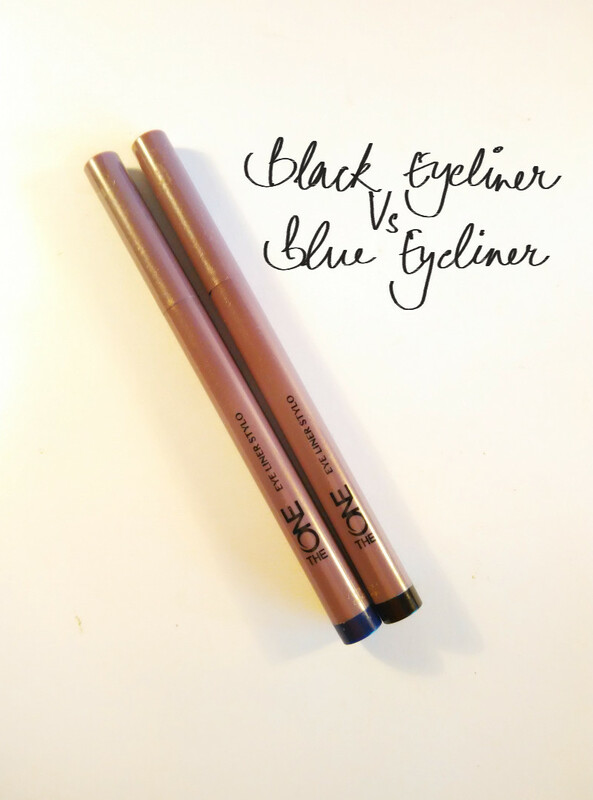 Black eyeliner or blue eyeliner? Whats the difference between the two? So where black is a classic, blue is a trend that I’d surely like to try sometimes. Particularly in summers when you dont want intense eyes esp. in the daytime, blue is the way to go. 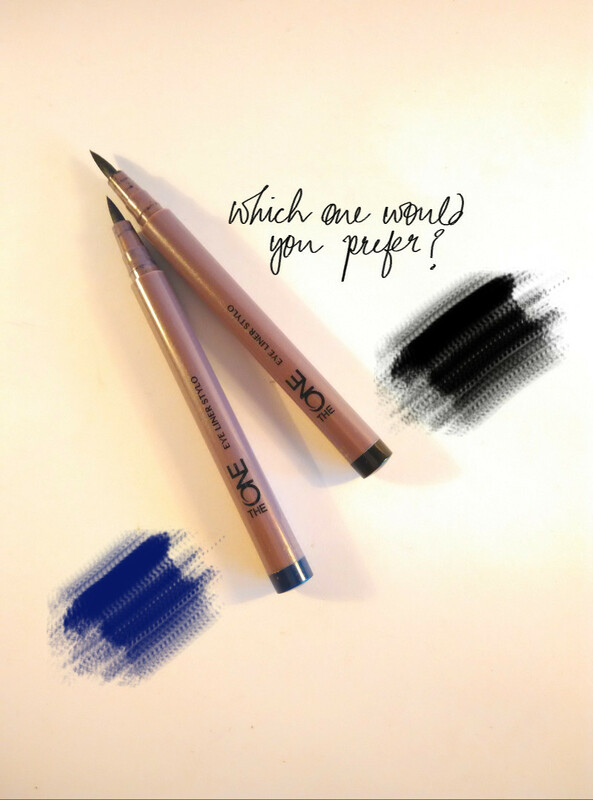 Besides, Oriflame blue eyeliner is a shade of navy which is great to give your eyes a hint of definition. The great thing about navy eyeliner is, that its a classy shade lying somewhere between black and blue so it helps add that touch of color while not making it look too done up. However, there is a reason why black eyeliner is considered classic. It works perfectly with any given outfit and almost perfectly with all kinds of eye colors and skin tones. It can never go wrong. Black eyeliner gives so much dimension and character to eyes, that you just cant do without it. Its absoloutely great for nights. Eye makeup in the night is incomplete without a black eyeliner and when you are wearing a black eyeliner, you dont have to worry about too much color for the rest of your makeup. Its the flexibility and versatility you get from classic black. So, honestly for me, I cant do without my black eyeliner but blue is the exciting bonus that I always look forward to. And for me, that is exactly where the difference lies.